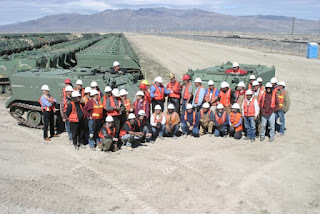 CAMP O 'Donnel, CAPAS, --- The Philippine Army (PA)' s Mechanized Infantry Division (MID) is scheduled to get another 114 M-113 armored personnel carriers (APCs) starting November this year. "Hopefully, they will arrive by the middle of November this year," MID head Major Gen. Mayoralgo Dela Cruz said in an interview Monday. 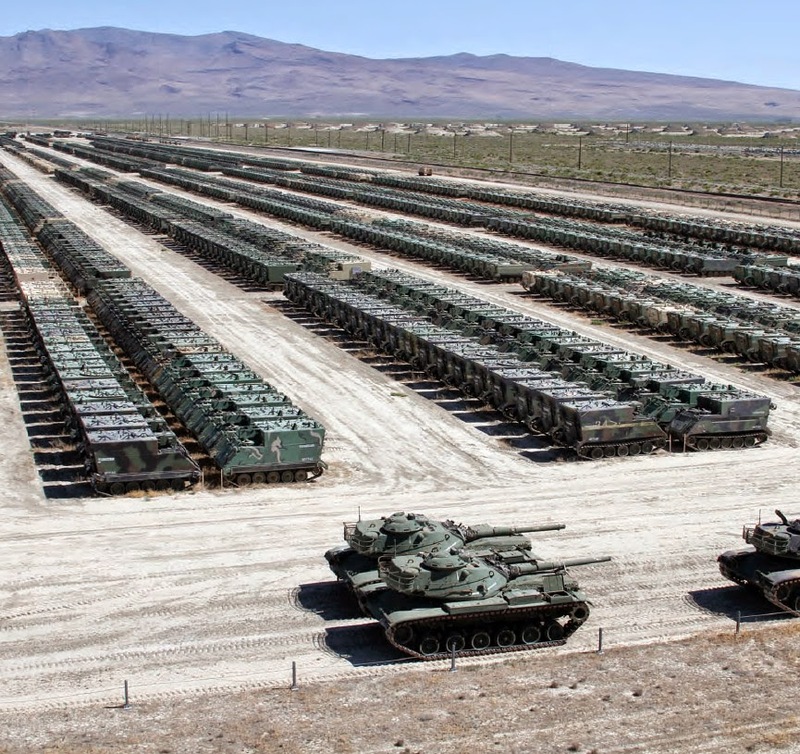 All will be coming from the US as These are declared "Excess Defense Articles." Dela Cruz said the Philippines did not pay any money for the acquisition of Reviews These M-113s except for the shipping and refurbishment costs. The PA operates around 343 AFVs (armored fighting vehicles) and APCs. Around 85 percent of Reviews These AFVs are on green status (fully mission capable) while another 10 percent are on yellow status (undergoing repair) and five percent are on red ( beyond repair). One hundred and fifty of These are the United Kingdom-built GKN "Simba" with the remaining AFVs consisting of US designed V-150 and V-200 APCs, M-113s, Turkish made ACV-300s and British Scorpion CVRTs . The U.S Army Sierra Nevada depot.